Onedia White was born on November 12, 1947 to the union of Josh and Mary Vaughn. She went home to glory on March 21, 2019 at the age of 71. 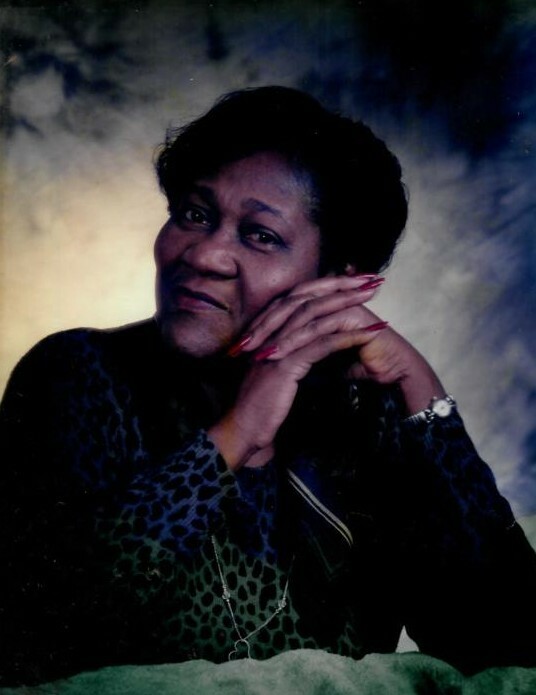 Onedia worked for Sears and Robuck Company in Chicago before moving to Dayton, OH. After her relocation to Dayton, she worked for many years at the Grafton Oaks Rehabilitation and Nursing Center. Onedia's love for family and children also allowed her to run a day care center for small children from her home. Onedia was preceded in death by her parents Josh and Mary Vaughn, her son Ronald "Blue" White and two brothers and three sisters. She leaves not to mourn but to cherish her memory her loving son Ryan White, brothers Ivan Vaughn and Lee Vaughn, grandchildren De'Leon and Le'Asha Owens, special nieces and nephew Martha Jean White, Joemma Vaughn and Larry Vaughn as well as a host of other relatives and friends.